Steam Summer Sale 2016 Kicks Off Next Week | Nerd Much? Your wallets simply aren’t safe. PayPal has revealed the start date for the yearly Steam Summer Sale by sending an email that states the sale begins next week on Thursday, June 23. PayPal did not mention an end date for the Steam Summer Sale 2016, but it typically lasts for over a week, with incredibly low-priced games available every day. 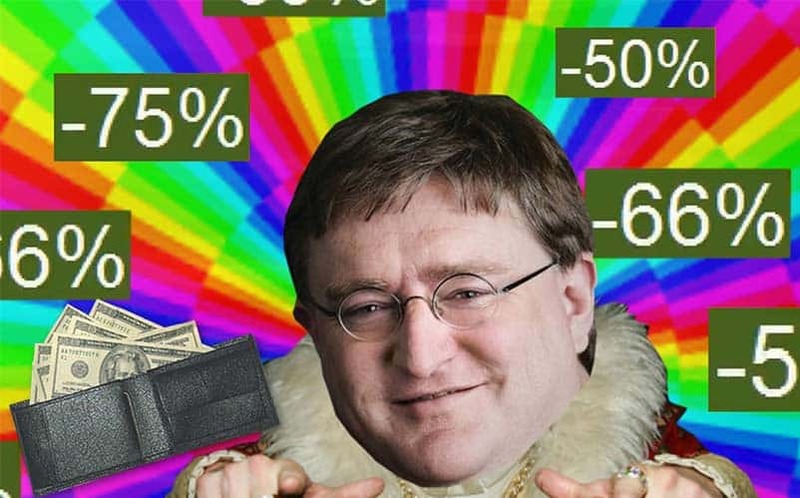 Of course, Steam is no stranger to great discounts, as PC gamers frequently see games dip below even the 80% off range. During last year’s sale, for example, PC gamers were able to pick up some great older games like The Witcher 2: Assassin’s of Kings Enhanced Edition for just $2.99/85% off, Hitman Absolution: Elite Edition for $4.99/80% off, Metro Redux Bundle ($9.99/80% off), and Wolfenstein: The New Order for 75% off at $14.99. Of course, those are just a handful of games found in last year’s sale, as there were numerous games that dipped below the $10 mark. So, you know, go put your wallet in a safe somewhere and give the combination only to someone you trust. Follow us on Twitter and Facebook for timely updates.